Our film club’s movie for November is High and Low (天国と地獄), Akira Kurosawa’s crime thriller from 1963. The film is loosely based on Ed McBain’s 1959 novel King’s Ransom and features Toshiro Mifune as a wealthy executive whose son is kidnapped for ransom. At the time of its release, the film was a huge commercial and critical success in Japan, and although many reviewers in the west expressed initial puzzlement over Kurosawa’s choice of tackling a “lesser genre” such as crime film, it has since become a favourite among many critics. High and Low was remade in 1977 as Inkaar by the Indian director Raj N. Sippy, who changed the setting from Yokohama to Bombay. Many have also suggested that the 1996 movie Ransom starring Mel Gibson was inspired by Kurosawa’s movie. Martin Scorsese has also been considering a remake for about 20 years now. I think that the latest we have heard of it was in 2010 when Chris Rock was supposedly attached to write the screenplay. Our previous discussions of the film can be found from under the High and Low topic. High and Low is available on both DVD and Blu-ray. 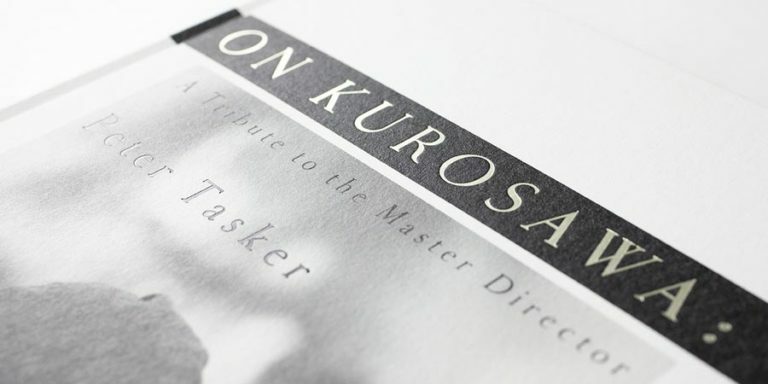 For more information, see the sections on Kurosawa DVDs and Kurosawa Blu-rays. In December, we shall be watching Martin Scortsese’s Taxi Driver. For the full film club schedule, see the film club page. I’m a bit behind on my viewing – I’ve been super busy since returning from my travels, I haven’t even managed to catch up yet with the last episode of Breaking Bad (no spoilers please…). But this is one of my favourite Kurosawa films – a film I’m convinced as a thriller is the equal of the very best of Hitchcock or Polanski (i.e. among the very best crime films ever made). 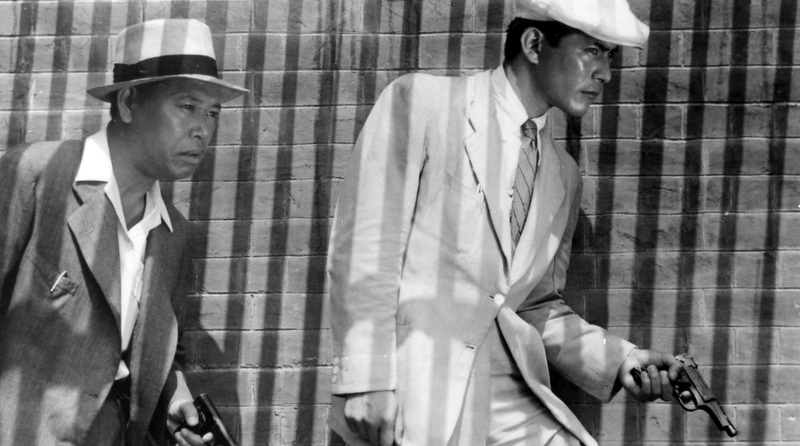 However, I’ve found most writings on it from the usual suspects quite disappointing, I think of all Kurosawa films it may be the one with most fertile ground for a fresh look. In particular, I think it is a much deeper and more subtle examination of the themes previously (and more famously) examined in Rashomon, especially the notion of objective vs subjective realities of ‘truth’. 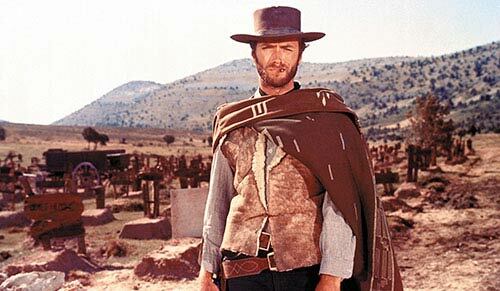 I think the manner in which the film maintains a fairly conventional linear narrative while flipping our assumptions about the main protagonists along with the constant motif of mirrored reflections is intended to make the audience question themselves in a way the characters (in particular the kidnapper) seem incapable of doing. What this really means though is something I haven’t quite worked out yet…. 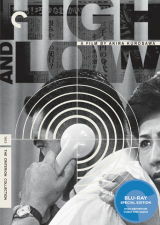 High and Low is one of my favorite of Kurosawa’s films. It’s so different from all his other films, in my opinion, but definitely has Kurosawa stamped all over it. The police briefing in the middle of the film is my favorite part. I don’t know why, but that part always draws me in; the first time I watched the movie, when the briefing scene ended, I noticed that I was sitting forward on the edge of my seat, enthralled by how the investigation was taking place. I enjoy spotting actors from other Kurosawa films in what I’m currently watching. Of course, Mifune is great, as usual. Tatsuya Nakadai and Ko Kimura are fine as investigators, as was the actor who played the older investigator (was he in any other Kurosawa film?). And it’s cool to see Takashi Shimura and Susumu Fujita together again as the police commissioners. Ugetsu: In particular, I think it is a much deeper and more subtle examination of the themes previously (and more famously) examined in Rashomon, especially the notion of objective vs subjective realities of ‘truth’. I think that this is definitely a fertile starting point when approaching the film. Although it is true what jesgear wrote about High and Low being fairly different from other Kurosawa films, on the other hand it is also very much like the films that Kurosawa made before. One could even consider it a “greatest hits” compilation of sorts: it has the underlying theme of Rashomon with the social concerns of One Wonderful Sunday, the character duality of Stray Dog and the narrative technique of Ikiru. But the outcome definitely is something unique, once again. jesgear: Tatsuya Nakadai and Ko Kimura are fine as investigators, as was the actor who played the older investigator (was he in any other Kurosawa film?). Do you mean Kenjiro Ishiyama? 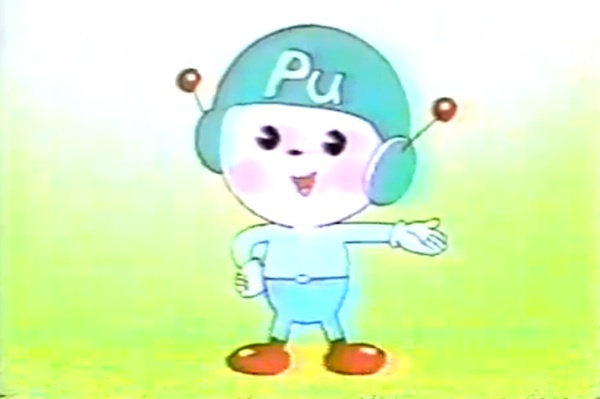 I don’t think that he appeared in any other Kurosawa film. One could even consider it a “greatest hits” compilation of sorts: it has the underlying theme of Rashomon with the social concerns of One Wonderful Sunday, the character duality of Stray Dog and the narrative technique of Ikiru. But the outcome definitely is something unique, once again. I’ve often thought that The Bad Sleep Well was something of an attempt at summing up all his social concerns, but that something went awry in the structure of the film. Just as Kagemusha is with hindsight seen as a dry run for Ran, I think The Bad Sleep Well was something of a dry run for making an exciting thriller which is also packed with social comment. I’ve no idea if Kurosawa actually thought this way, but I’ve always thought of High and Low as his attempt to rectify the structural problems with The Bad Sleep Well. I watched it for the first time in a long time last night (I lent my copy to someone and never got it back, so I had to wait for a rental), and once again I’m struck by what an incredible technical achievement it is – every scene is brilliantly blocked and shot. 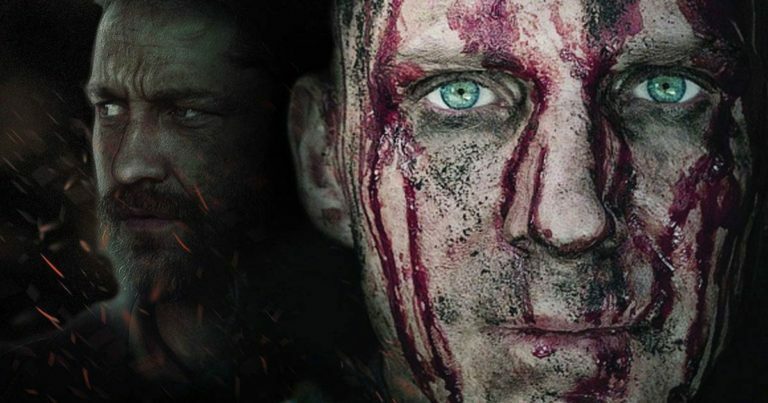 The cinematography is first class and the editing simply can’t be bettered. Even knowing every detail of the plot I found it compelling. Some scenes seem to have been influenced by Hitchcock (in particular the train scene) but I honestly believe that it is technically better than any Hitchcock film. Unfortunately I’m really short on time this month so can’t post as much on it as I can, but a few points do come up which I’ll try to turn into posts later today. A key one is that apparently the critic Noel Burch identified the film as Kurosawa’s most politically reactionary, and I can see what he means. There is a sense of disgust at the people at the base of society you don’t see in other films, and the police are uniformly good guys. A further curiosity for me is the use of tableaux – we discussed earlier the curious scene were the cops all stop to stare at Gondo as he sits down to alter the bags. But I hadn’t noticed before another similar scene at the end, when the house is being picked over by the creditors. The curiously old fashioned clock on the wall (who would put a clock like that in such an uncompromisingly modern house?) rings out the hour, and everyone stops and looks at it, as if they had never seen a clock before. We then see the ‘for auction’ sticker on it. What does this scene mean? A final, and larger issue, is the much noted one of dualities. What I find most curious about the film is that it starts out with the dualities as black and white (or high and low if you prefer), and then seemingly become merged and confused. One thing that occurs to me is that we are actually intended to see the dualities through different subjective gazes. For the police, the dualities remain rigid – they caught the bad guy, they have him on death row, and thats it. For Gondo, things are more complicated, and in the end he just sees his own reflection in the kidnappers face. I wonder if this is the deeper theme of the film – that apparent dualities are themselves in a Rashomic way subjective? They all break down the closer we look at them. I came across this lovely post in imdb – photographs of some of the settings in High and Low, as they look now. I’m pleasantly surprised to see they haven’t changed that much. One day I’d love to do a tour of Japan to find the settings for some of my favourite films – I wonder how many are still reasonably intact? One of my dreams too would be to travel around Japan visiting Kurosawa’s old locations. If I was more ambitious I would pitch the idea to a film magazine or website for a series of articles or something. I just finished watching this for the first time and love love loved it. I love thrillers and police procedurals anyway, but you’re right, this one is dazzling; it’s beautifully scripted, acted, and shot. Mifune looks quite different with a mustache and no beard (frankly, not a look I like on most men, and he’s not an exception). I particularly liked Nakadai’s performance; acting as the chief expositor could have been a thankless task, but he makes the inspector’s competence and sincerity come alive. As for Gondo’s change of heart: no one brings it up, though there’s a shot that suggests it, but the real reason for Gondo to pay the ransom is that his son will despise him if his failure to pay results in Shinichi’s death. Put yourself in Gondo’s shoes. How would you explain deliberately deciding to sacrifice Jun’s friend and playmate? How likely is it that Jun could forgive him for that? I am, however, puzzled why a medical intern would commit such a crime. He’s on the cusp of a respected and usually lucrative (or at least economically secure) career. What’s the impetus for punishing Gondo for his wealth? While the kidnapper’s words and actions demonstrate that he is likely mentally ill, where he is in his career makes it harder for me to understand why he snaps when he does. It would be interesting to know how much of the story comes directly from Ed McBain’s novel and how much Kurosawa and his fellow scriptwriters invented or adapted. Does anyone know? As for the identification between Gondo and the kidnapper, to me it’s a contrast between someone who didn’t have the patience to fulfill his desire for economic security through his chosen profession even though he must have had good grades and put in the effort to get where he has and someone who not only worked his way up from the bottom but who is ultimately willing to start over again. In that sense, I guess it’s like the contrast drawn in Stray Dog between Nakamura and the criminal. But I’m more loath than others to draw such conclusions from images like the reflections on the glass separating Gondo and the kidnapper. They’re visually striking and effective, but I’m not sure of the extent to which they serve a narrative function. I’m glad you liked it so much Lawless! It one of my all time favourites. And it stands up very well to repeated viewings, there is a lot of depth and complexity to the film in nearly every way. I am, however, puzzled why a medical intern would commit such a crime. He’s on the cusp of a respected and usually lucrative (or at least economically secure) career. What’s the impetus for punishing Gondo for his wealth? While the kidnapper’s words and actions demonstrate that he is likely mentally ill, where he is in his career makes it harder for me to understand why he snaps when he does. My theory on this – we discussed this in the ‘Burakumin’ thread first time around (the search function doesn’t seem to be working right now so I can’t link it) – is that the kidnappers status was deliberate as part of the overall theme of the film about the problem of subjectivity. The film constantly flips our expectations of characters (by ‘we’ I mean the audience and the audience surrogates, who in this case are the senior police officers who first take on the case). We think Gondo is a very powerful, high born man, yet we are presented with strong clues (his ability to fix up the case with the money) that he is actually Baraku – very low born, probably an entirely self made man. The flip-side of this is that we assume from the start (as the Police do) that the kidnapper must be a low-life. But we find out he is in fact a junior doctor – dirt poor certainly, but with prospects. The irony is that while we the audience see this, the kidnapper is so consumed with his hatred of Gondo that he never understands this. Just as in Stray Dog the policeman would sometimes become interchangeable with the killer, in this film the two are much closer than either realise. Ugetsu – I’ve since seen the discussion thread on the likelihood that Gondo is burakumin or dowa. As soon as I saw it, I hit my forehead (figuratively) because I knew that leatherworkers, slaughterhouse employees, and others who work with dead animals and humans had been classified as such, a category roughly comparable to the untouchable caste in India. I think Vili’s suggestion that this explains the startled response of those who see him begin to work on the briefcases makes a lot of sense. As for my question about what’s in the source text and what’s not, Stephen Prince’s commentary on the Criterion edition (which I commend to you if you can get your hands on it) answers it. While the first act (up to the departure from Gondo’s home) is taken pretty much literally from the book, the rest is not. The kidnapper’s status as a medical student, the method of exchanging the ransom for the child, the murders and the dope connection — those are all new. In the book, King doesn’t lose his money; instead, his takeover of the company is successful. Prince also comments on Kurosawa’s use of cameras and how he engaged in shot rehearsals so that when it came time to film he got exactly the shots he wanted and could edit them together for maximum effect, whereas with today’s steadicams directors are to a large extent winging it and well-crafted shots are more or less a matter of accident. (I already knew about his habit of storyboarding his movies ahead of time.) This deliberation not only goes a long way to explain why I like Kurosawa’s movies so much but also explains why no one else makes movies that look like his. Really happy to hear that you liked High and Low, lawless! I’m starting to think that if I had to say what is objectively the best Kurosawa film, this might be it. I have read King’s Ransom but don’t seem to have it on the shelf right now. Anyway, as far as I remember, the side of Gondo/King is indeed pretty similar, while the kidnappers are a little different. In the book, there were three kidnappers like in the film, but they were a little more equally treated. There was a tough main guy and a softer husband and wife couple assisting him, although I can’t remember why. The book spends quite a bit of time with the kidnappers and the couple’s uneasiness about the situation, especially as it seems like the main guy is planning to kill the kid. I think that the ending was different as well but can’t remember how exactly.